The pharmaceutical industry is one of the fastest expanding markets. 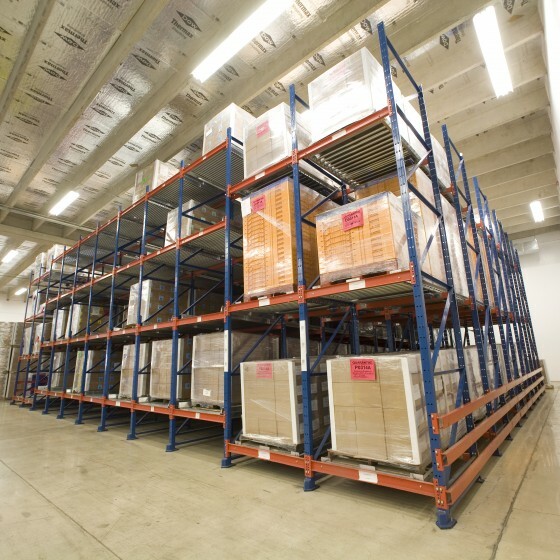 To facilitate their growth, companies require state-of-the-art warehousing capabilities to get ahead of the curve. FRAZIER can help your facility obtain optimum performance by increasing your pick speed and maximizing your facility’s density.